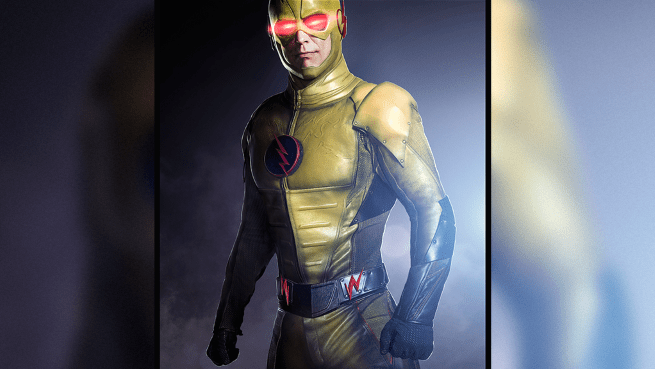 The Flash on the CW has been teasing the Reverse Flash since the series premier. Now we finally have a clear picture of him. The arch-nemesis is finally making his way to the show on Tuesday. Hopefully his identity will be confirmed as well.